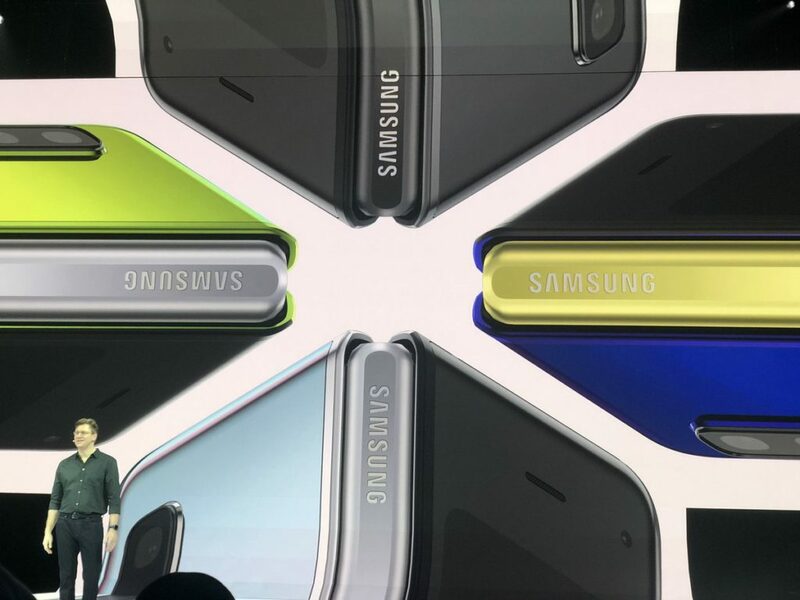 Samsung has proven over and over again that they can introduce something to the market that has the shock and aw value, something that is different in every sense. They did it with the Galaxy Note series and made it into an industry standard. Then they came up with edge to edge display and turned that into a standard, not only the smartphones but their television incorporated the technology as well, now laptops use it as well. Their prototype last year enticed everyone when the phone was unfolded and a secondary larger display was revealed. It was one of the best kept secrets and I was intrigued beyond my wildest imaginations. A phone that can do that, just aesthetically was amazing to me until now. 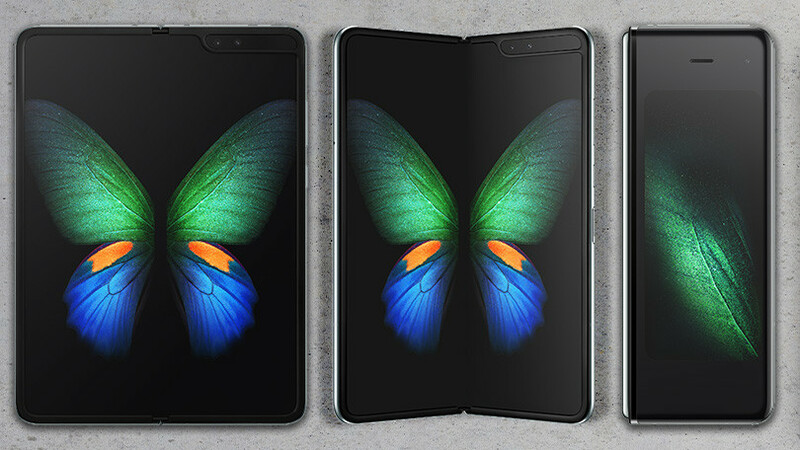 At the Unplugged Event in San Francisco, when the Fold was revealed by Justin Denison (SVP of Product Marketing), the gasp in the audience made it clear that it was a thing of beauty. People were speechless and the man on the stage kept showing the device making people’s heart-rate faster and their eyes wider. 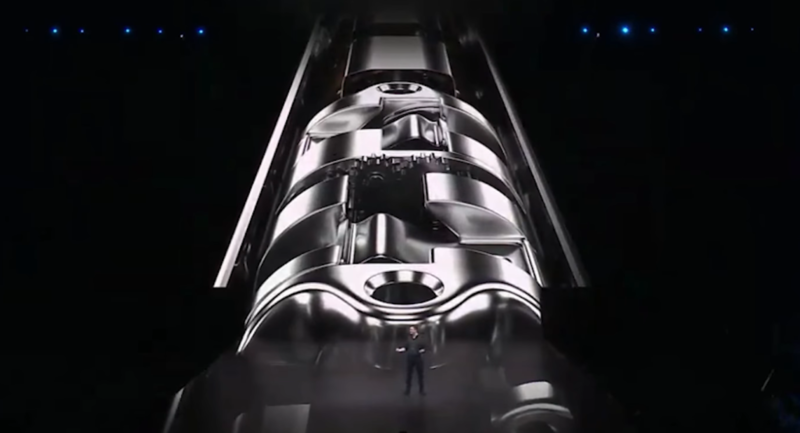 A demo explained the dimensions and features of the device and we all saw in real time that what a tremendous technological marvel, Samsung has created. The folding system is based on a revolutionary hinge design that allows the device to be folded and unfolded hundreds and thousands of times. Interlocking gear system allows a smooth transition and make it an amazing experience. Let’s discuss the dimensions and specs to understand the technology. The device has a 4.6” cover display that runs on HD+ Super AMOLED (21:9) while the internal display or in this case the main display, is a 7.3” (1536 x 2152) with a 414 ppi density (16:10). The device carries 6 camera modules; 3 main lenses, 2 cameras are in side the fold (tablet selfie mode) while the cover screen carries one as well. 3.1, Type-C 1.0 reversible connector. The entire device runs on Android 9.0 (Pie) and powering the device is the Qualcomm SDM855 Snapdragon 855 (7 nm) accompanied by the Adreno 640 GPU. 12 GB of RAM with 512 GB of internal storage, support for universal flash storage 3.0 making this device read data at an amazing speed. A dual battery system is on the inside of the device with a total of a 4380 mAh battery. 3-app multitasking with one main area while two side app display. App continuity is one the most amazing features I saw during the presentation. If you happen to be on the cover screen and want to explore what you are seeing on the big screen, simply unfold the device and you will continue from the cover screen to the large screen without a pause. There are 4 speakers on the sides of the device powered and tuned by AKG (HARMAN) to make the device loud and clear. Making this a media consumption device all day long. With the options of color-matching the hinge to make it more custom. 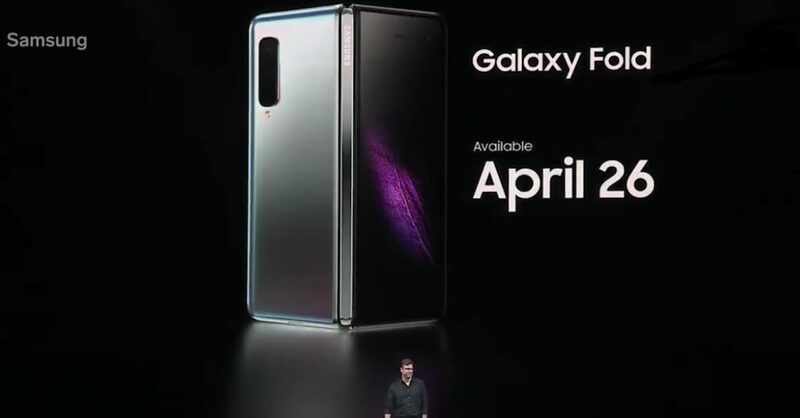 Samsung Galaxy Fold will be available on the April 26th starting from $1,980 which makes this one of the most expensive smartphones of all time. 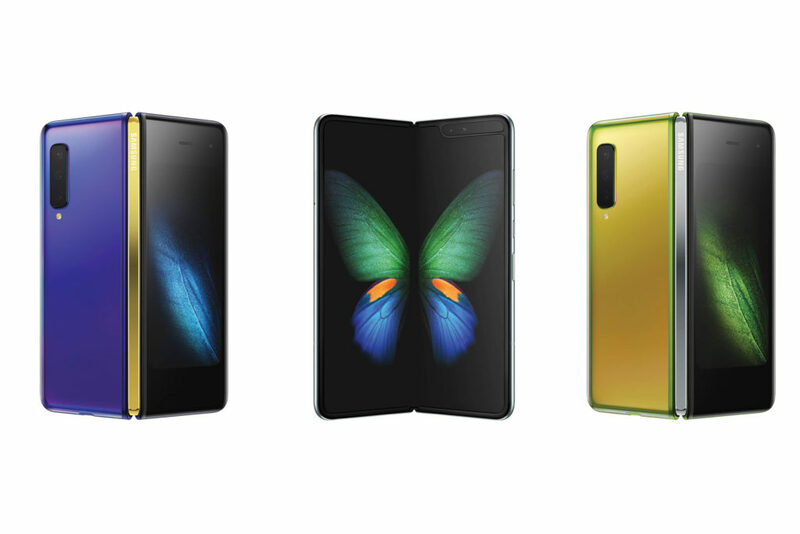 Final thoughts are quite simple and I am not going to mention the price here as a caveat, since putting this much technology into a device that can fit in your hand and your pocket, has to come with a price tag higher than usual. 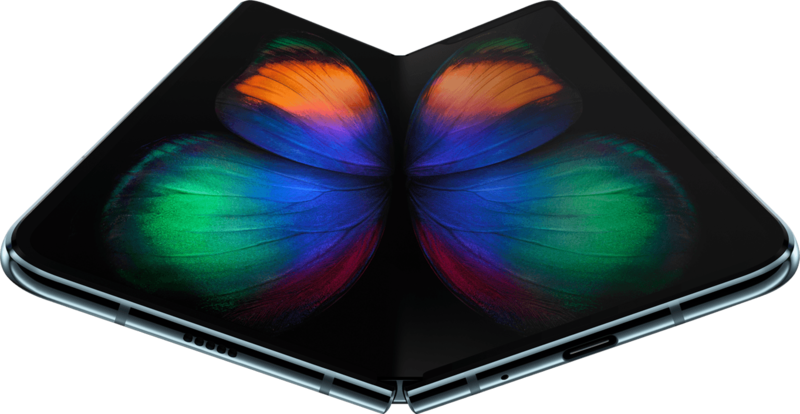 Samsung Galaxy Fold is a magnificent technological advancement of this generation and many will try to chalk this off as a gimmick or over-hyped and even overpriced device but to me, it’s the technology that matters. 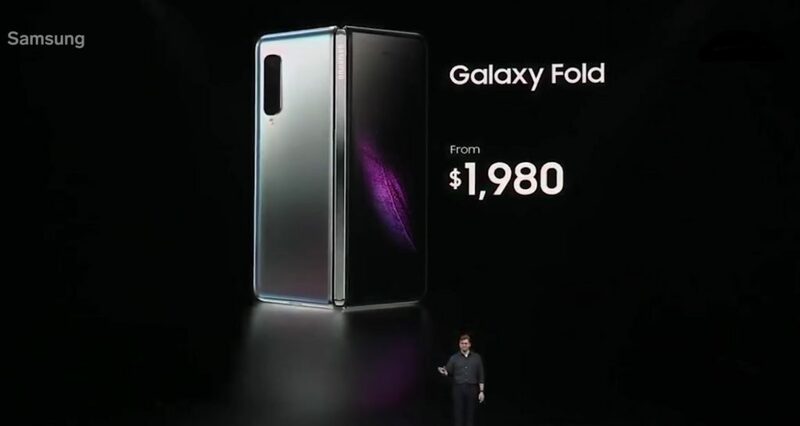 The folding screen is not limited to phones, Samsung has proven the technology by bringing something unbelievably risky to the market and this will have major implications to the products to come. This technology will soon be seen in laptops, televisions and tablets. 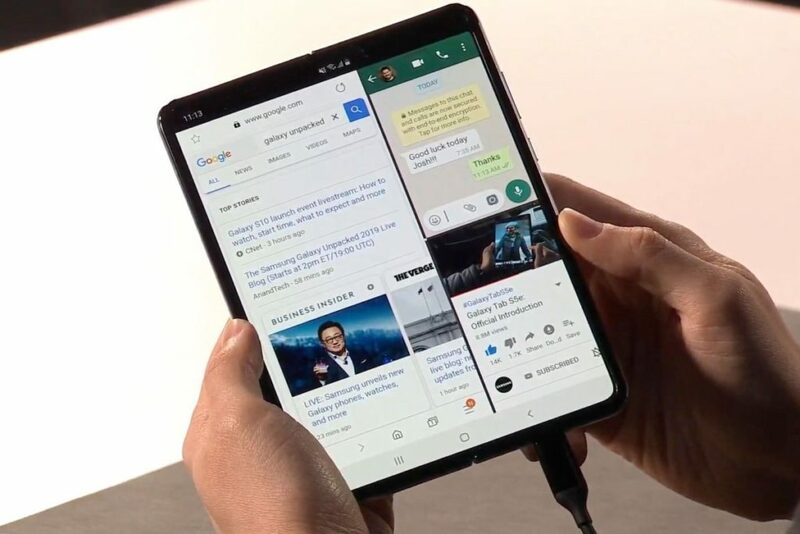 Samsung has changed the game, and not long after they demoed the flexible screens at CES a few years back. While others still keep showing the demos, Samsung has a working model ready to buy now. This is a major market announcement and I for one, can’t wait to try out the device.